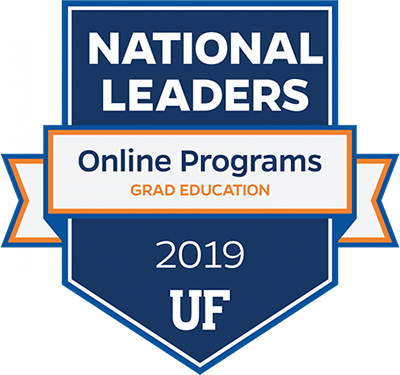 Susan Chauncey Horky, LCSW, is the co-director of the UF Pediatric Pulmonary Center (PPC) Interdisciplinary Leadership Training Program and the Social Work Faculty in this program. Her interest in transition (and the importance of having health care and education work collaboratively in this effort) stems from her work over the past 15 years with youth with cystic fibrosis, asthma and other pediatric pulmonary conditions. Prior to working for the PPC, Susan worked at Massachusetts General Hospital in Boston and also had a private psychotherapy practice. She enjoys reading, jogging and going for walks with her husband and beagle, Boogie. Why is Education and Health Care Transition Important? Click here for a transcript of Susan’s answer. Jenna Gonzalez is a graduate of the University of Florida with her Specialist degree concentrating in Special Education. She worked in the public school system throughout the state of Florida as a Special Education teacher in many different high school settings. From her work experience and a course she took through UF based on Health Care Transition, Jenna began her interest in the topic and saw the need for collaboration. She is a native of Gainesville and enjoys working at the University of Florida on the certificate program. In her free time, Jenna enjoys spending quality time with her husband and family. Click here for a transcript of Jenna’s answer. Angela Nugent Miney is the Family Partner at the UF Pediatric Pulmonary Center (PPC) Interdisciplinary Leadership Training Program. She is the mother of a teenage daughter with an invisible chronic illness. Her interest in health and education transition stems specifically from her desire to move her daughter seamlessly from being a teenager to an independent adult. More broadly Angela, in her capacity as family partner in the PPC, seeks to develop programs that focus on a patient and family centered model of care. A native of Ireland, she enjoys traveling, cooking and spending time with her family and friends. Click for a transcript of Angela’s answer. 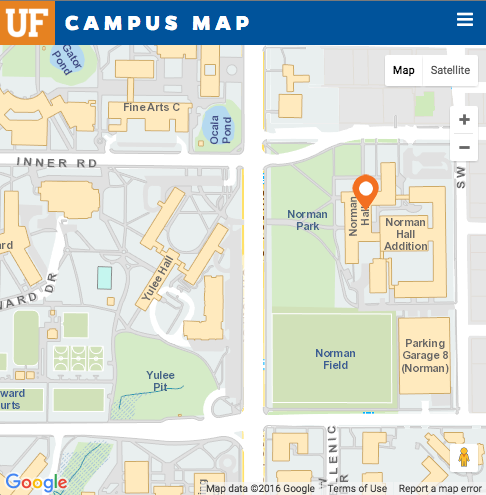 Jeanne B. Repetto, PhD, is an Associate Professor in the School of Special Education, School Psychology,and Early Childhood at the University of Florida. Her current interests include health care transition, students at risk and online learning and transition. Click for a transcript of Dr. Repetto’s answer. Her research interests include adult congenital heart disease and the transition from pediatric to adult health care. Away from the hospital, she enjoys traveling, watching movies and running marathons. Click for a transcript of Dr. Saidi’s answer.